← An Early Morning Stroll Along Pass-a-Grille Beach. 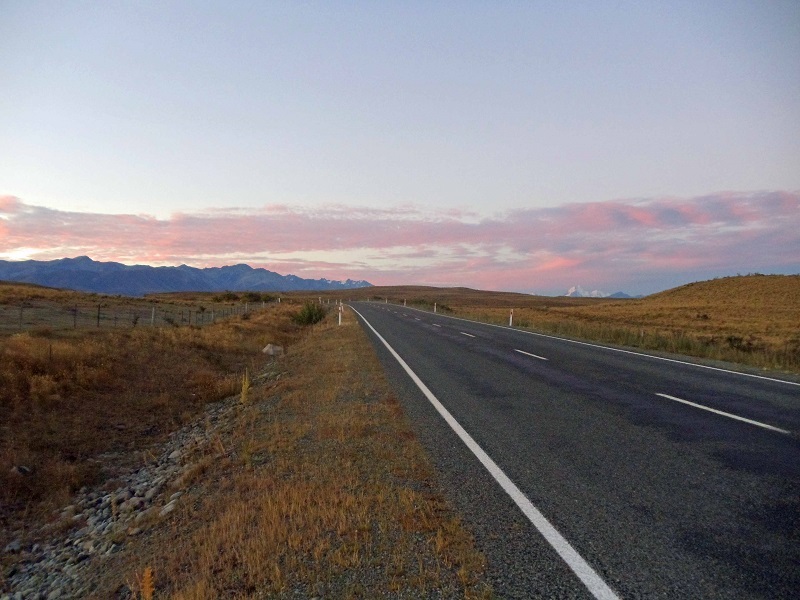 This entry was posted in New Zealand, Road Trip, travel and tagged New Zealand, road trip, South Island. Bookmark the permalink. First time going over the Desert Road. It’s just so fantastic to see the landscape change from green to desert then back to green again. Man, these pictures are making me homesick. I got goosebumps just putting the photos together. Unreal seeing the scenery up close. Hope you have the chance to get back soon! Lake Wanaka is a beautiful lake to hang around too. 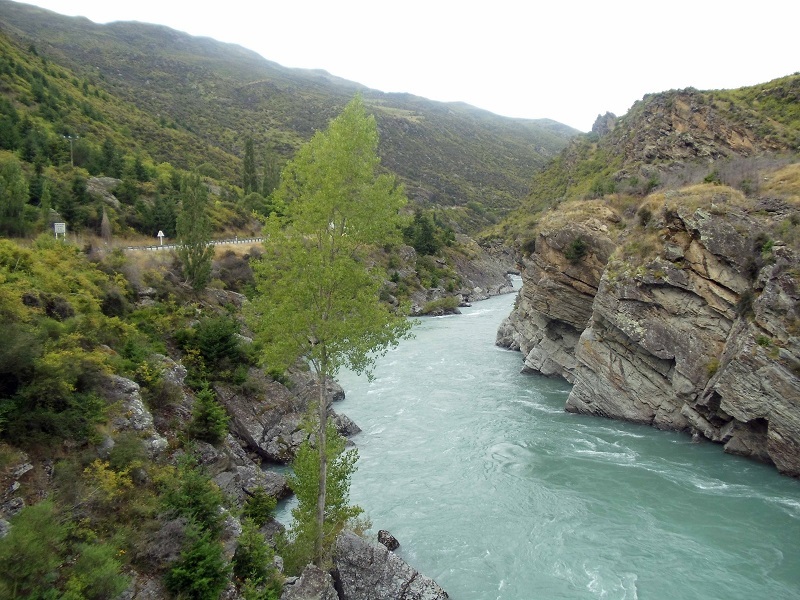 Like the town of Wanaka, a quieter version of nearby Queenstown. Enjoy your New Zealand travels. I fell in love with the stinky but awe-inspiring geothermal park in Rotorua. 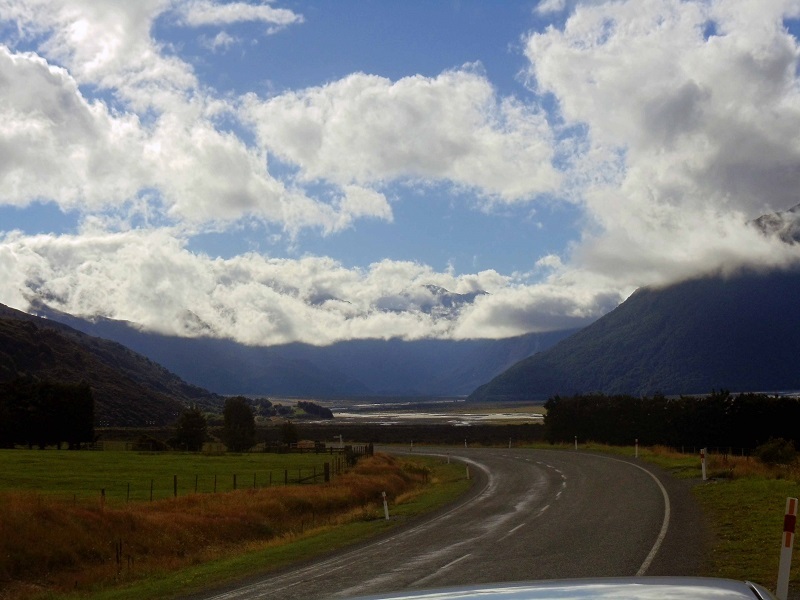 There’s no place like New Zealand! 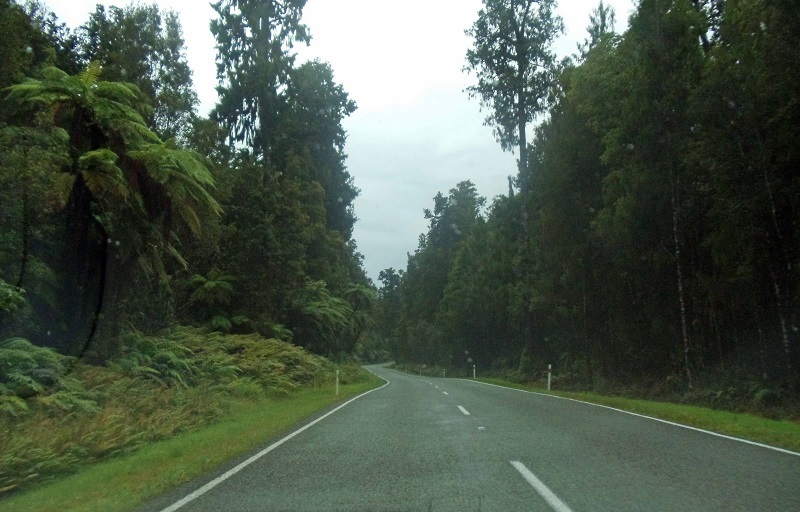 You kinda just get used to the smell around Rotorua after a while. Beautiful sights all around there for sure. I second that as far as NZ is concerned. 🙂 A magical place. Did not realize there was such a range of ecosystems on this beautiful island. Beautiful pictures. Thanks Ted! It’s pretty remarkable how such a small country can have so many different regions and climates. I miss New Zealand so much! Your photos got me all nostalgic! 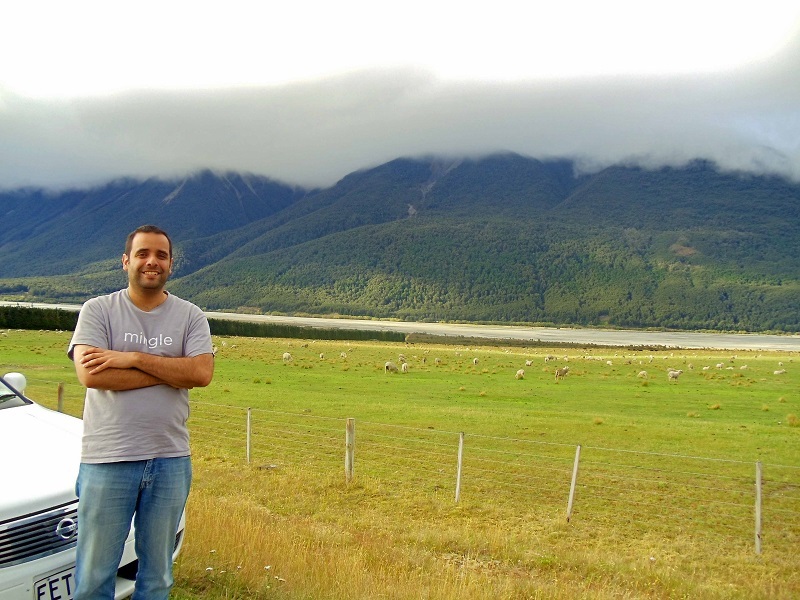 I have so many pictures in front of Lake Punakaki. I couldn’t get enough of the color of the water! 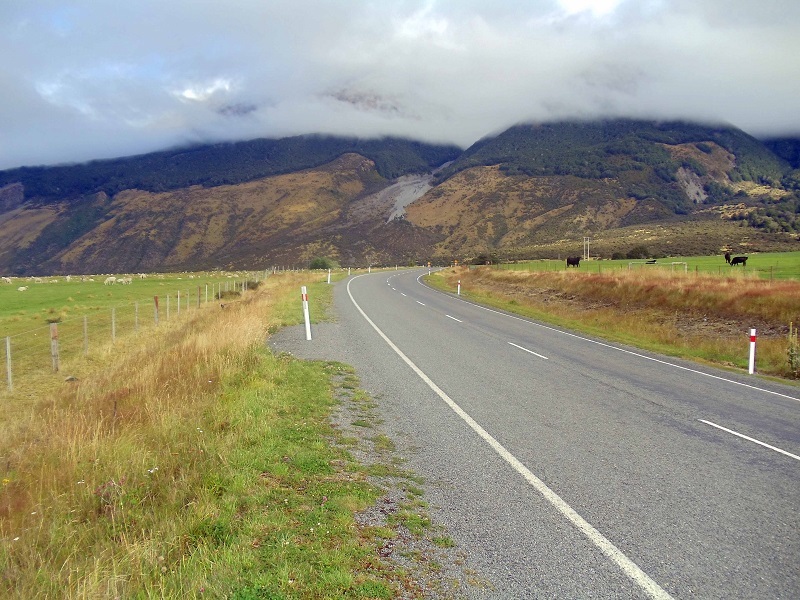 I miss it myself more every time I write a post or process New Zealand pictures. 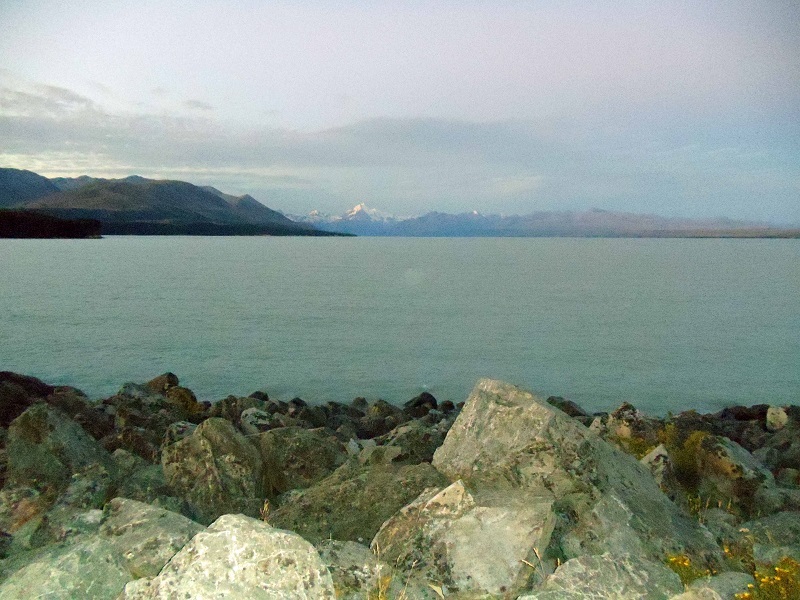 🙂 Snapped a lot of shots myself around Lake Pukaki and Mount Cook! So scenic. 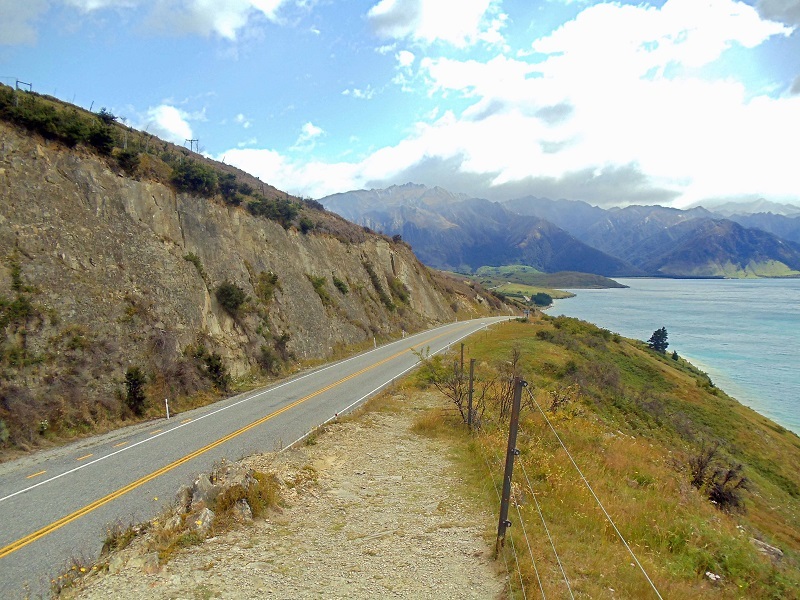 Your Hwy 6 along Lake Hawea looked very familiar. 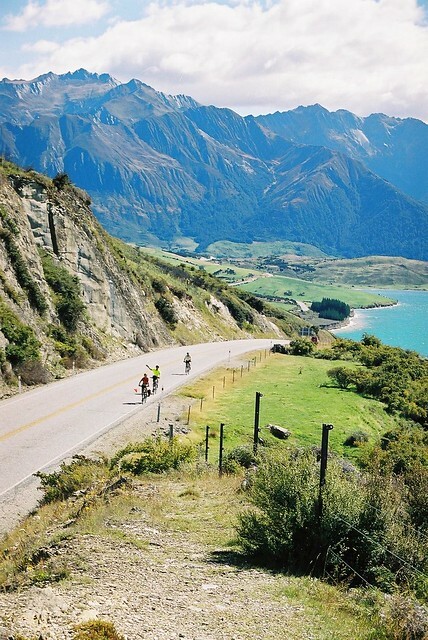 Climbed that hill to shoot fellow cyclists on a tour back in 2004! 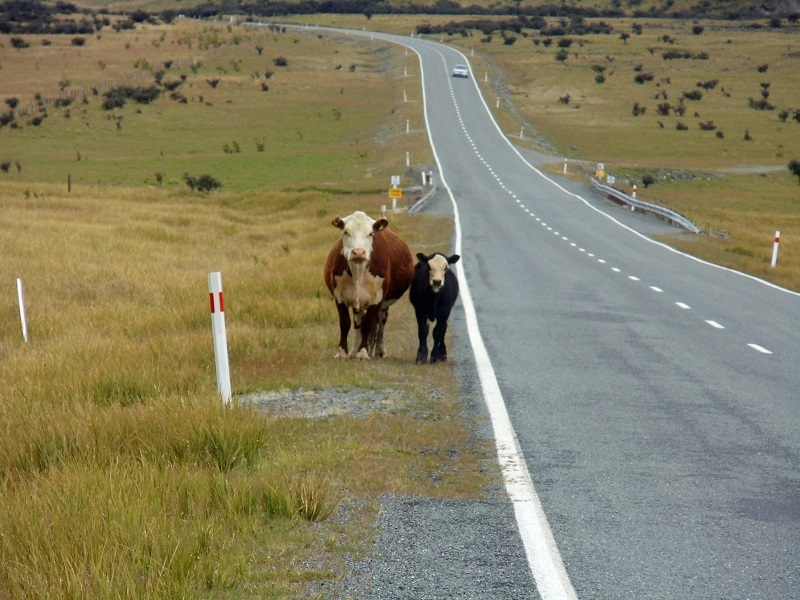 Hope you do to get to NZ soon, it is such a magical place. In general I would say just road trip no matter the means. Best way to see the country and it’s diverse terrain. 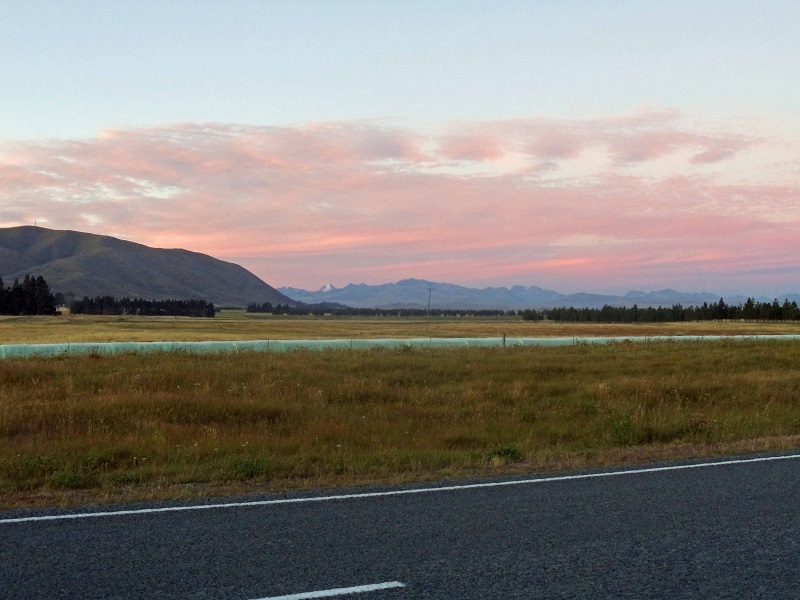 The South Island would be my choice going through the West Coast, Queenstown and Wanaka. 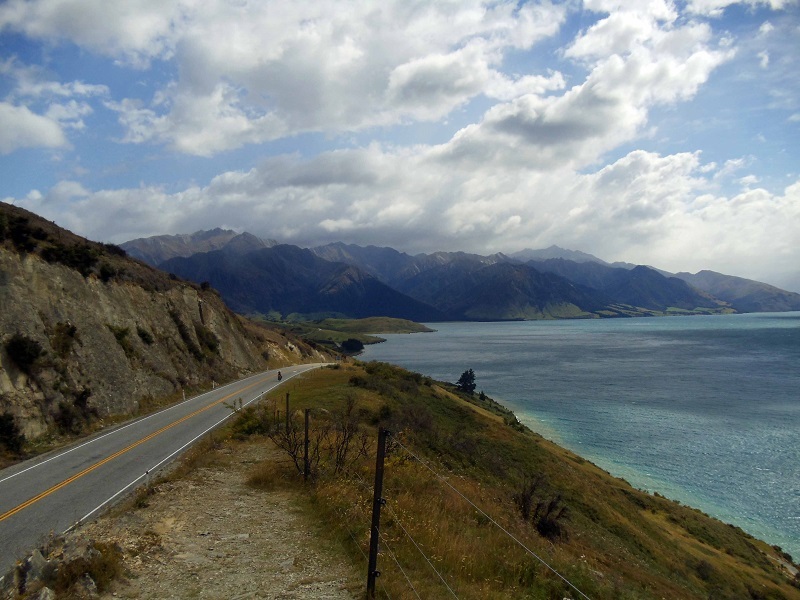 Lake Wanaka and Hawea are worth a look. Grab a Pergburger in Queenstown. Looking for something way off the beaten path, I would suggest Okarito Beach while checking out the glaciers on the West Coast.